Mel and her mouse! - Itchy feet need scratchin'! 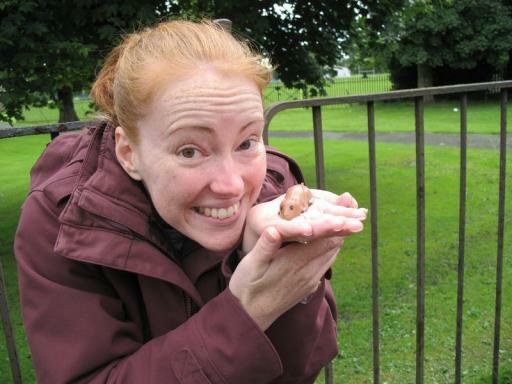 Pictures » Musselburgh » Mel and her mouse!